Yum-yum, Raspberry Cake! So tasty and sweet, so delicious is it whether you are eating it with a cup of coffee, with some ice-cream or plain cake! 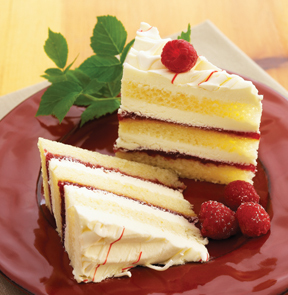 Today we celebrate National Raspberry Cake Day and those who have much of a sweet tooth could enjoy with a piece of new-baked raspberry cake. There are many amazing versions of raspberry cake to have it. You can use an easy recipe of Raspberry Buttermilk Cake or try your hand at more difficult Downeast Raspberry Cake, rather light and topped with fresh raspberries. View Marina’s Full Profile » Read more..
Well, were you bored waiting for the next piece of information? 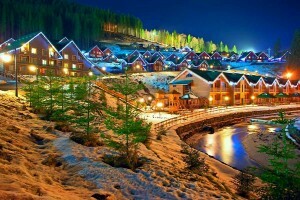 Here is it and today we are dealing with a story about a ski- and spa-resort of Bukovel. Learn and find out more about this charming place of nature. Sure, relaxing on a white-sand beach and aqua-blue waters is suitable for many, but for others it’s the sky and spa adventures, that spells paradise. Are you one of them? » Read more..
Hey everyone! It is the middle of the summer, so let’s dream about colors at the very height of this insufferably hot season. The point in hand will be mainly about summer 2013 fashion trend colors and, of course, about our lovely Ukrainian trendy girls. Then things get even more interesting – see them below! 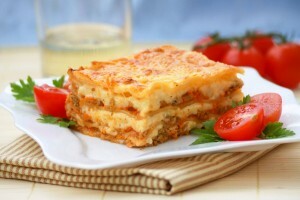 » Read more..
Hi, today is July 29 and National Lasagna Day is celebrated today (in case you forgot to mark this day a foodaholic smile in your calendar, lol). Most people don’t need a special day to taste lasagna. However, 29 of July is a day designated as National Lasagna Day. 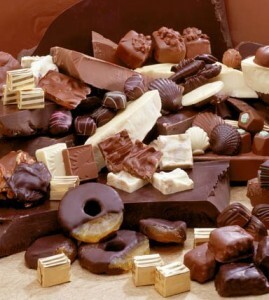 Milk chocolate or dark chocolate – that is the question! The answer is at least today simple. Buy and bite a bar of milk chocolate or a milk chocolate dessert in honor of Milk Chocolate, because Sunday, July 28 is National Milk Chocolate Day! Today you have a golden opportunity to nibble this silky flavor of delicate milk chocolate feeling no qualms about calories. » Read more..
Everyone has his own talent! In our childhood we all were dreaming of becoming astronauts, famous artists, singers, professional footballers. And while we grow up we try to develop some skills, which we might need in future. Some people can realize themselves in the profession of their dreams. But what about others? Aren’t they talented enough? » Read more.. Comments Off on Everyone has his own talent! Nestled in the south of Ukraine, between the Black and Azov Seas, the Crimea is famous for its mountains, beaches, resorts and sightseeing. 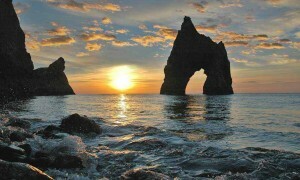 The stone beaches and exotic subtropical nature in Crimea make this peninsula the real earthly paradise. 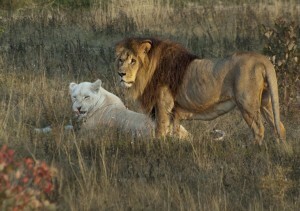 But the Crimea is a wonderful area with the lots of spots to see as well as its beaches and resorts. So if you have some time, you’ll be seriously impressed with the wonderful sights and the top exotic places that the Crimea has to offer. » Read more.. Looking for new experiences on a tour during your vacation to the Ukraine? You get this chance! The answer is simple: Crimea. The fascinating nature, beautiful Crimean Mountains, small cozy cafes and, of course, magic south sea are just the tip of the iceberg called Crimea. There you can relax and forget about everything while enjoying the power of nature. » Read more..